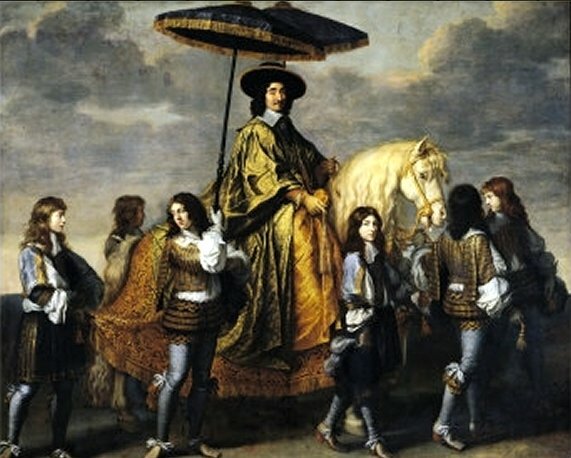 CLICK HERE for "Charles Le Brun" Art Prints! Many of the Art Prints shown on this page are sold out. 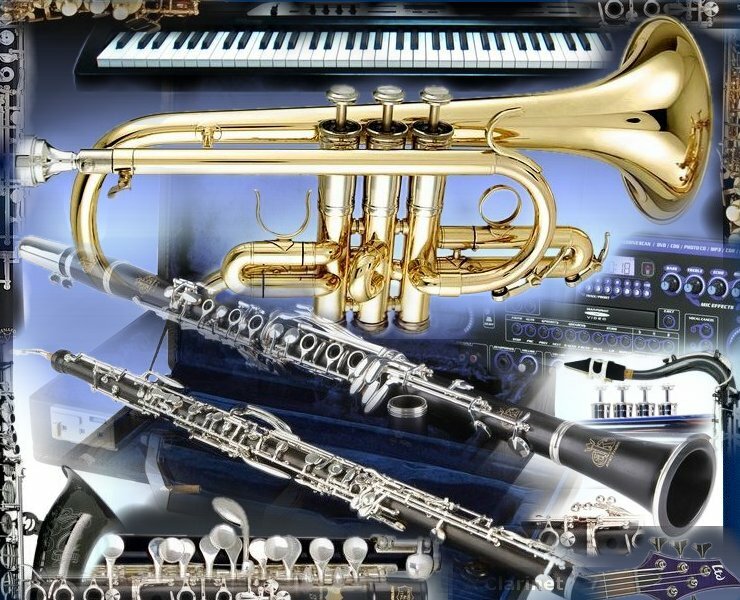 Click on the above image for ALL Musical Instruments or on a below tab.